Men could have clothes in different styles for different kinds of occasions. And that’s why a man could show his different characteristics by dressing in different clothing. However, to style with those clothing, a watch in certain style is not enough. So you might probably need watches in different styles. 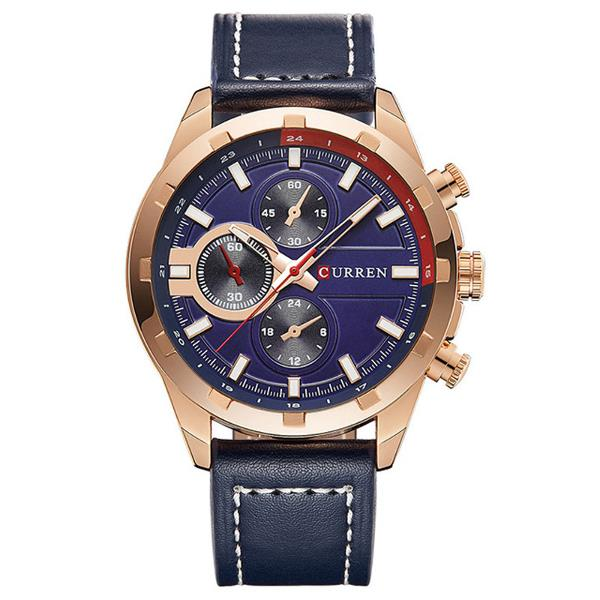 And here are some CURREN watches for you. This one features with leather watch bands, and a big and rough dial. And it’s great for styling with casual clothing or jacket to make you look tough. 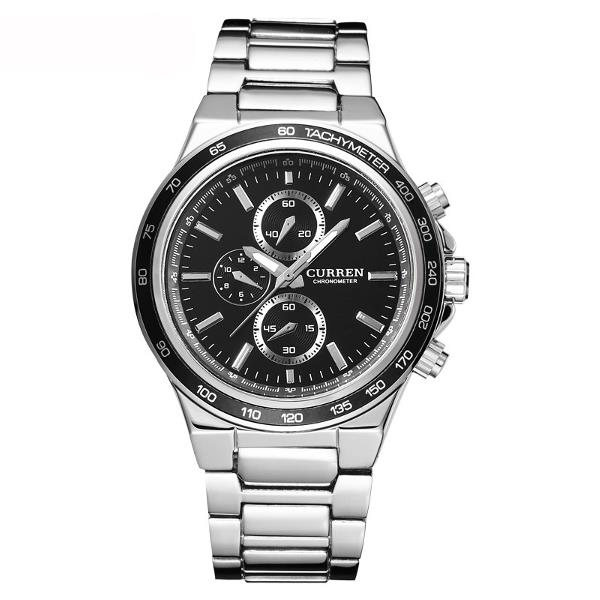 For business men, a metal watch in silver could be the best choice. 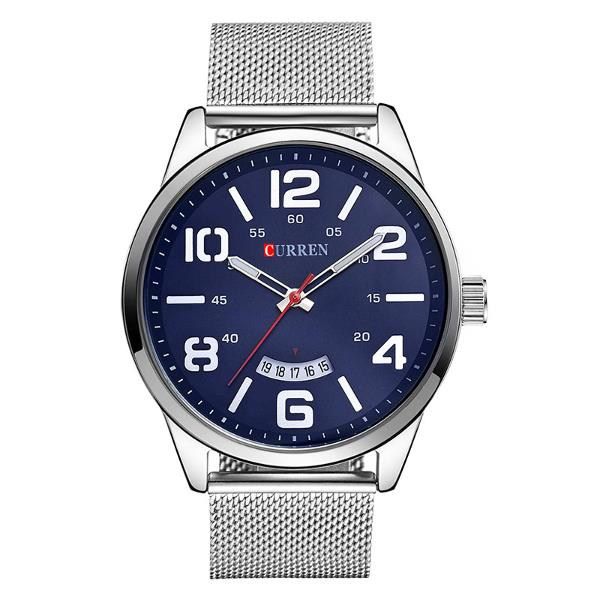 And here is the CURREN 8236 with a big dial. Different from the one above, this men quartz watch is chunkier. And it’s kind of wonderful to style with casual or business clothing.